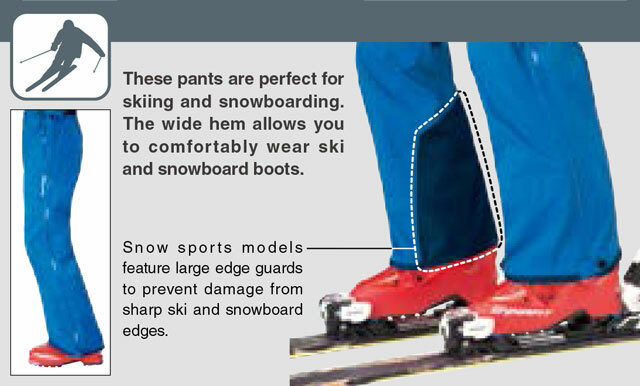 These pants were designed with snow sports in mind, such as skiing and snowshoeing. 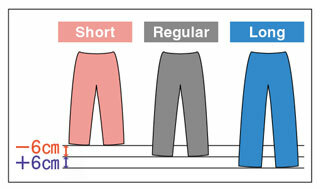 With just the right amount of Thinsulate™ lining, these pants perfectly balance warmth without being too bulky. Made with Montbell's original waterproof breathable fabric, DRYTEC®, these pants have just the right amount of stretch for mobility and the knees have also been articulated for better movement. 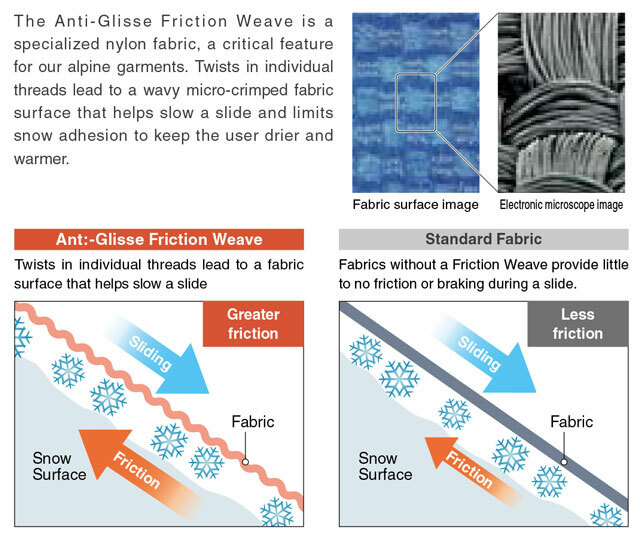 With features like amply sized ventilation zippers, inner spats and wide edge guards, the Dry-Tec Insulated Pants are an excellent choice for your winter backcountry pursuits.